The University of the Philippines Mountaineers (UPM) is inviting interested organizations to propose topics to be presented at AkyatCon 2.0. 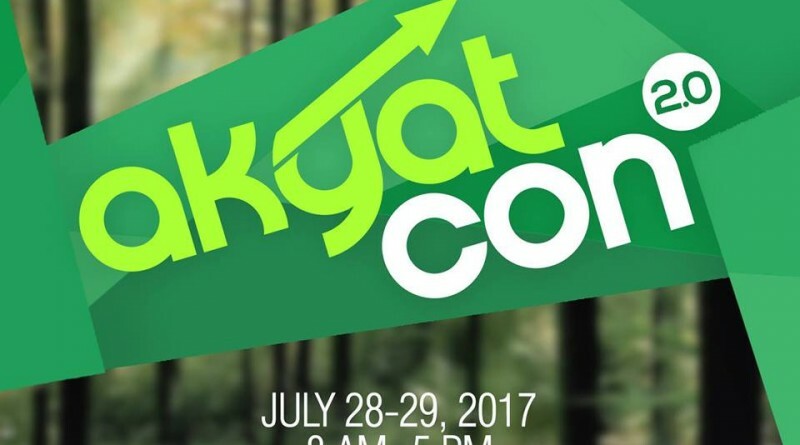 Now on its 2nd year, AkyatCon is a national conference on responsible mountaineering and the conservation of mountain environments. 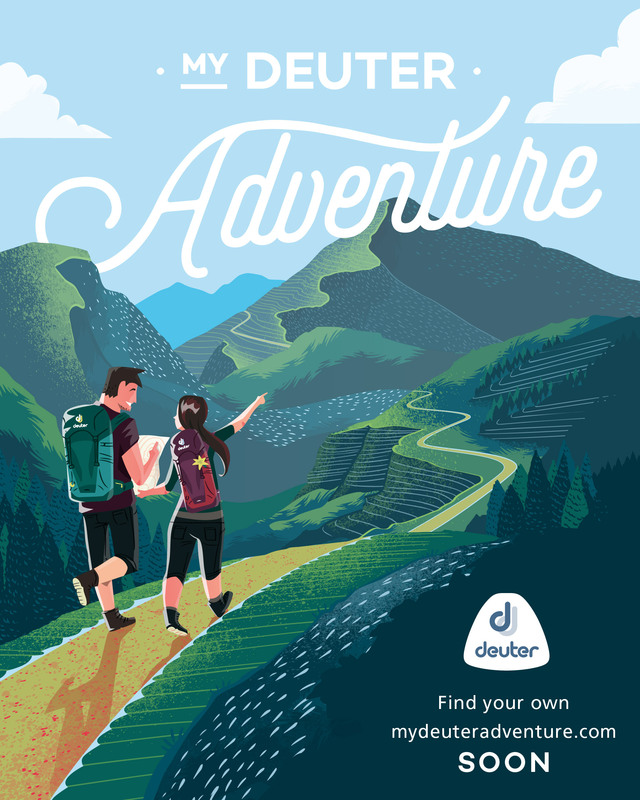 It is a venue for professional and leisure hikers, local communities, conservation workers, students and academics, national and local government agencies, and other stakeholders to share information, knowledge and experiences. 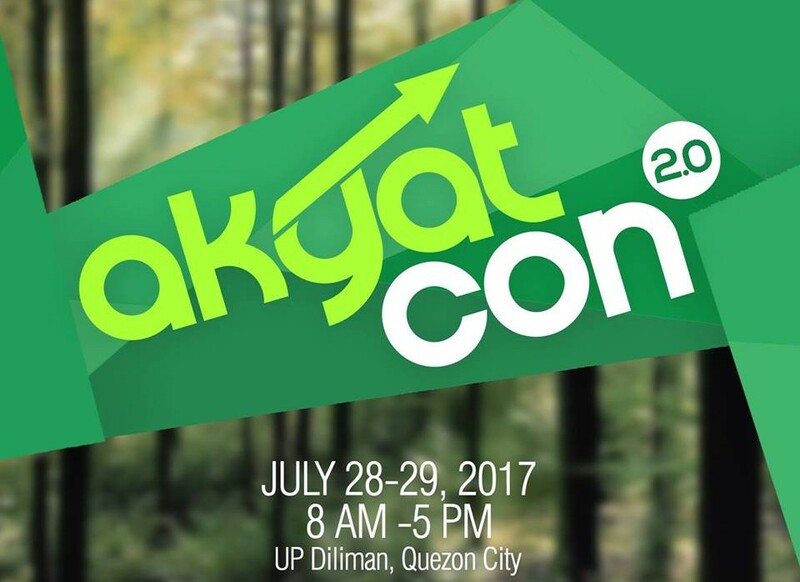 AkyatCon 2.0 will be held on July 28-29, 2017 at the University of the Philippines, Diliman. Presentations are expected to align with the themes in the poster, and focus on current, thought-provoking topics and contain quality-driven content. Chosen presenters will get the opportunity to reach a diverse audience of over 800 participants from various sectors, including influencers and decision-makers from the Philippine outdoor community, academe, local governments and national agencies. Abstracts will be accepted until June 10, 2017. Originally posted in the UP Mountaineers’ Facebook Page.